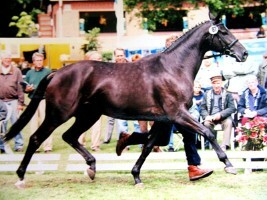 State premium mare Lady Larissa presented not only the champion mare in the division of seven-year-old mares and elder, she and her progeny won the mare family competition, too. 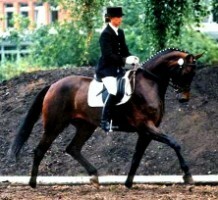 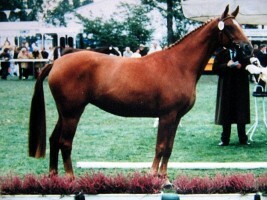 The mare family competition was the highlight of the show event, and the motto was “Ladies first”. 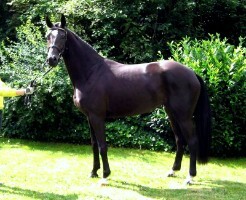 The noble Lady Larissa by Landadel, her daughter First Lady by Florestan and First Lady’s daughter Royal Lady by Royal Highness formed the trio.